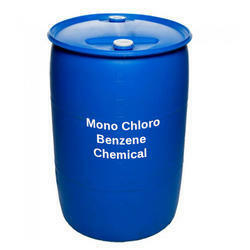 We are counted amongst reckoned names in the industry, committed towards offering Benzene Solvent. 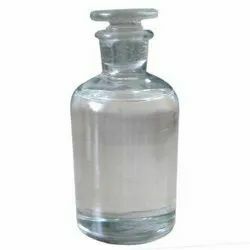 We are actively engaged in offering a wide gamut of Benzene Chemical. Benzene is from steel authority of india limited and rashtriya ispat nigam limited, it is coal based product. available in tanker loads and drums.